White powder explosion on black background. colored cloud. 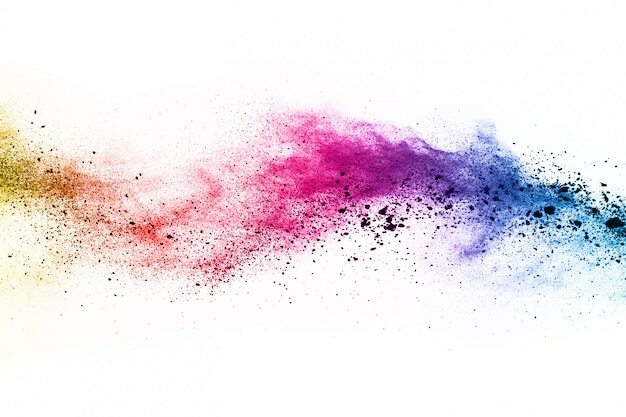 colorful dust explode. paint holi.